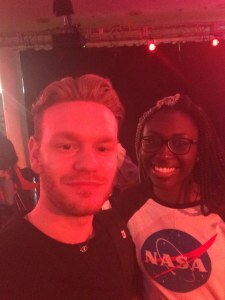 WeAreTheCity had the most inspiring, exciting and emotional experience at the 2017 Women of the World Festival. 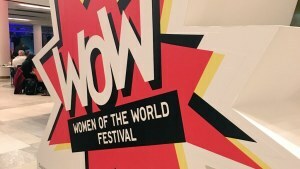 The Woman of the World Festival (WOW) was back at London’s Southbank Centre, and the week was spent celebrating and championing women, girls, and the struggle for gender equality around the world. 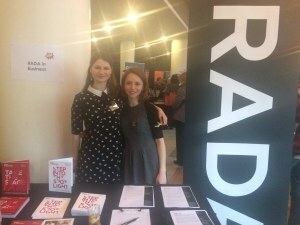 There were discussions on everything from feminists throughout history, to questioning the effects of Brexit on women. 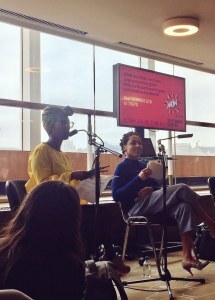 The event continued with debates, stalls, live music and performances with some of the most relevant writers and activists of the moment. 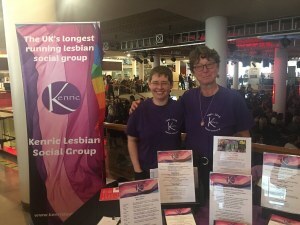 There were stalls to visit during breaks in the day, including Ingenues, which sells activity boxes for children about inspirational women, Kenric, the longest running lesbian social group, Rada in Business, The Feminist Library and Fawcett Society for equality and women’s rights. Mulberry UTC school for girls was also there, and had a talking robot, Pepper! 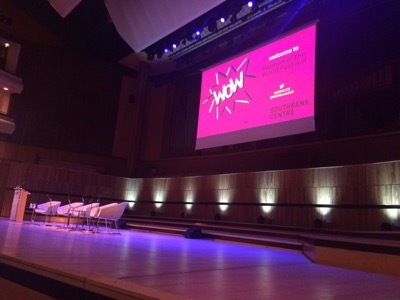 Friday’s sessions began with a panel for Women, Power and Change, opening with Jude Kelly, Artistic Director of the Southbank Centre. 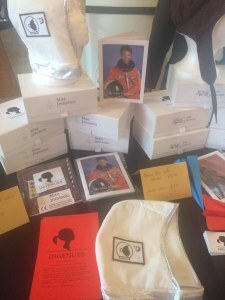 She discussed the shifting and ever-changing concept of power, women representing themselves, not conforming to group mentalities, but learning to stand up as themselves. 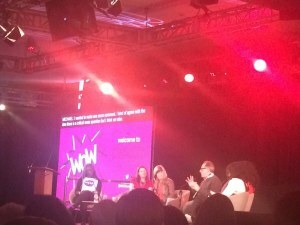 The day then broke into the morning sessions, including talks on Imposter syndrome with Vanessa Vallely and MP Jess Phillips, and ‘Womenomics’, which discussed the state of women in the global economy. 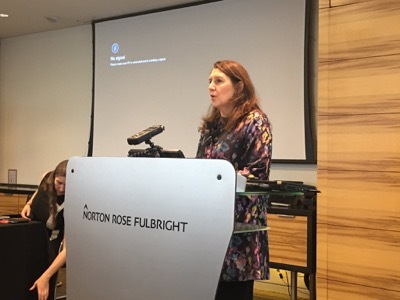 In the afternoon, sessions delved into how diversity benefits business, a tech workshop with Dr Sue Black, and a talk on Austerity with Chief Executive of Bradford Council Kersten England and councillor Lib Peck. 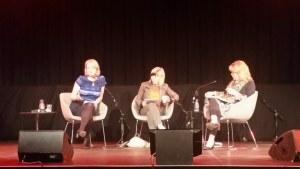 Questions were put to the panel about how cuts come most frequently from the smallest and most vulnerable budgets, and the speakers confirmed that new budgets won’t benefit people with disabilities or adult social care. 2017’s Women of the World proved that we need change now more than ever. The week dissected how we can use our creativity, intelligence and power to find the courage to move beyond our own circles and make new solutions for change together. 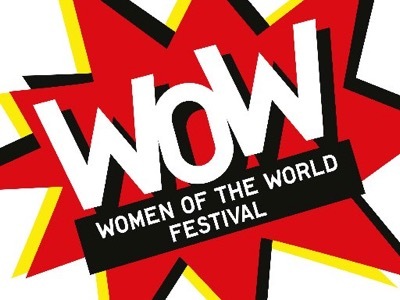 There is still an alarming amount of diversity, gender and monetary parity that needs addressing, so thank-you to WOW festival for boldly giving a platform to these issues. 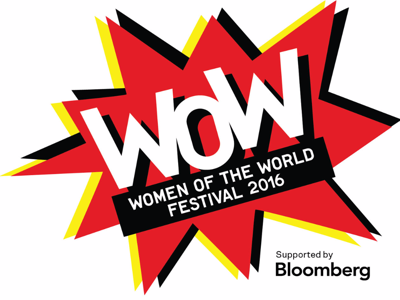 Southbank Centre’s WOW – Women of the World festival ran from 7-12 March, supported by Bloomberg.